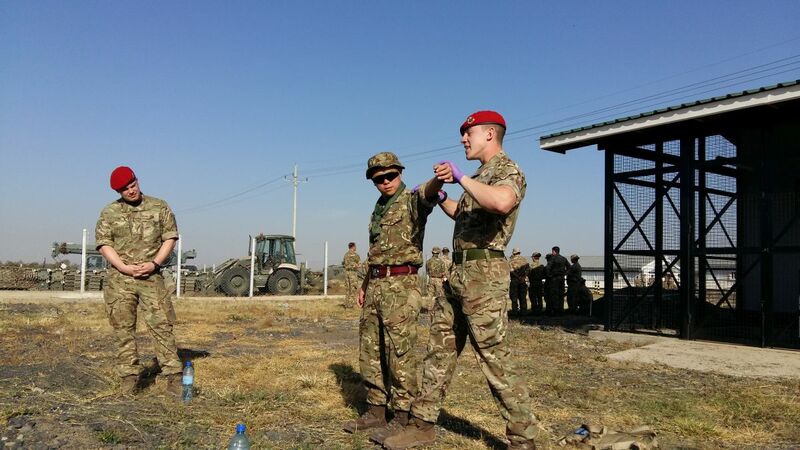 69 Gurkha Field Squadron of 36 Engineer Regiment & The Queen’s Gurkha Engineers led by Major James Walker, is currently deployed to Kenya on Exercise ASKARI STORM 1/18 over the period 5th January – 23rd February 2018, in order to provide Close Support and General Support Engineering task support to the 1 Rifles Battle Group. A total of 82 personnel predominantly from 69 Squadron are in Kenya. 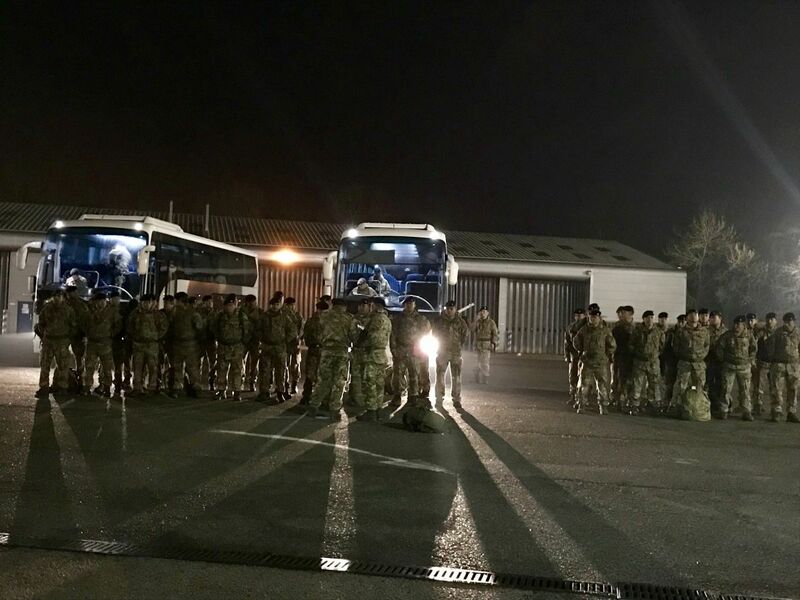 They are conducting Reception Staging Onward movement and Integration (RSOI), taking over the vehicles, resources, stores and conducting various training in preparation for forthcoming exercises. 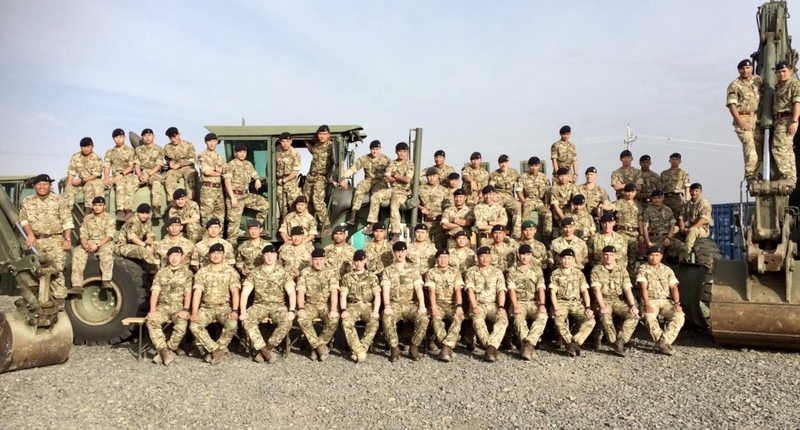 They will soon move to the Archer Post Training area for Special to Role training; building bridges, providing water supply and demolition tasks.